JBL, one of Harman’s many audio brands, announced three new headphones today that feature Google Assistant. The JBL Everest 710GA, 310GA and 110GA bring you Assistant in over-ear, on-ear, and in-ear formats. These new JBL headphones feature JBL’s “legendary Pro Audio Sound,” and will last between 8 and 25 hours, depending on which model you choose. They feature quick recharging as well, should you need to top off. 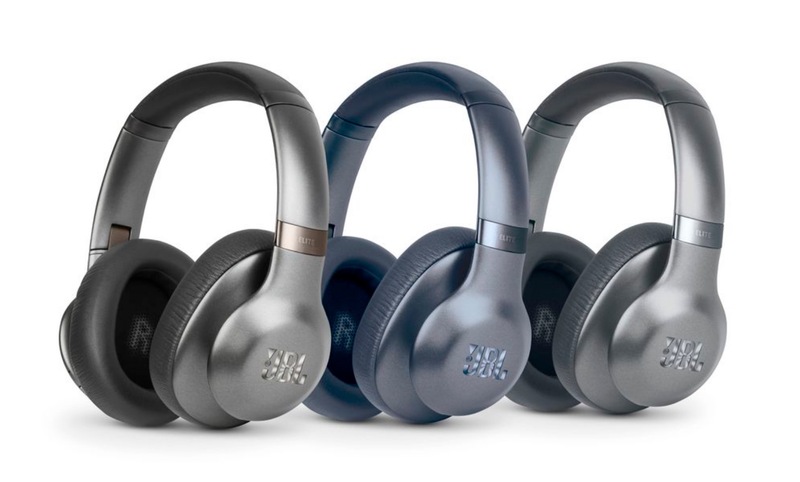 JBL also notes in their press release for these new headphones that these have been ergonomically-designed for “peak enjoyment.” That’s a fun way of saying that they feature specially-curved headbands to eliminate pressure on your ears, hopefully reducing your first world fatigue problems. With Google Assistant on board, JBL is joining Bose and what I can only imagine are dozens of others with plans to make smarter headphones. These have been optimized for Assistant too, so you’ll get the full Google Assistant experience, like notification interactions, control over music, and more, all with the touch of a sensor on these headphones’ ear cups. All three headphones will arrive at JBL retailers in Sprint 2018.